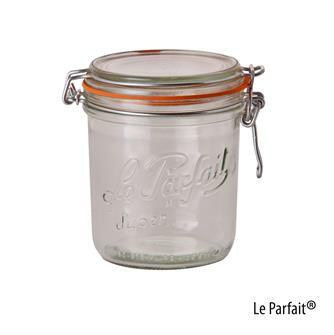 Le Parfait® jars: make your own preserves with the Le Parfait® jars and verrine jars. 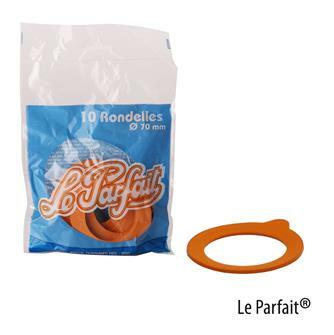 Spare Le Parfait® elastic round seals in rubber. 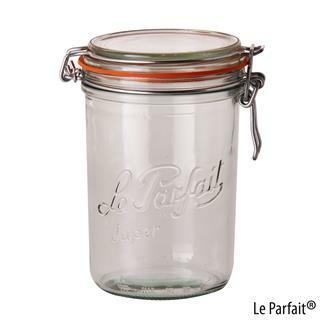 Le Parfait® 1 litre jar with seals. Box of 6 units. 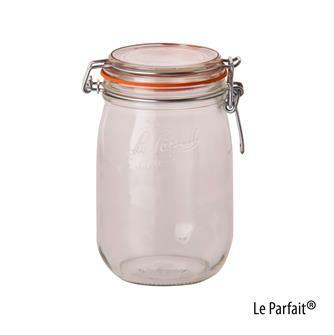 Le Parfait® 1.5 litres jars with seals. Box of 6 units. 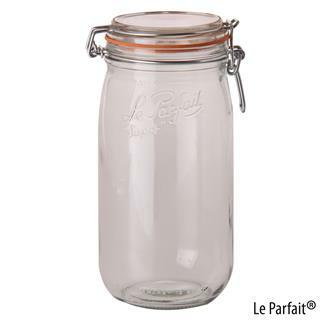 Le Parfait® 3/4 litre jars with seals. Box of 6 units. 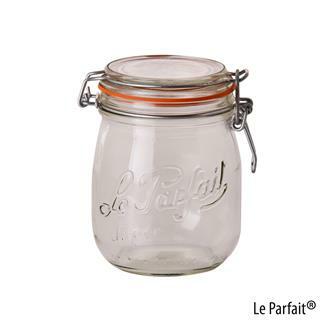 Le Parfait® 1 kilo jars with seals. Box of 6 units. 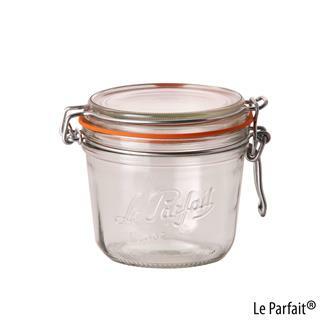 Le Parfait® 125 g jars with seals. Box of 6 units. 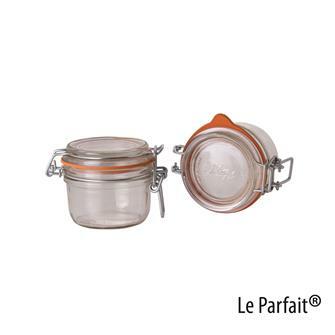 Le Parfait® 200 g jars with seals. Box of 6 units. 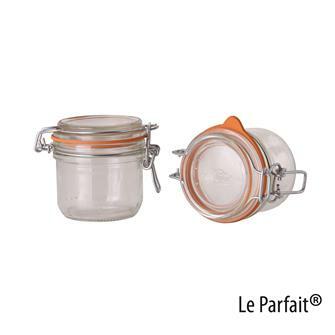 Le Parfait® 350 g jars with seals. Box of 6 units. 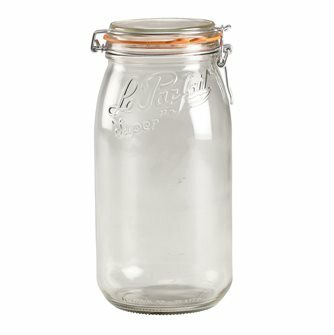 Le Parfait® 500 g jars with seals. Box of 6 units. 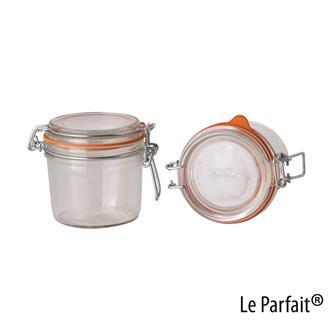 Le Parfait® 750 g jars with seals. Box of 6 units. 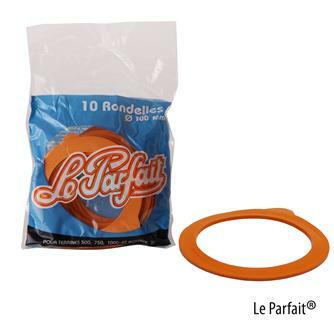 100 mm diameter seals for Le Parfait® terrine jars. Packet of 10 units. 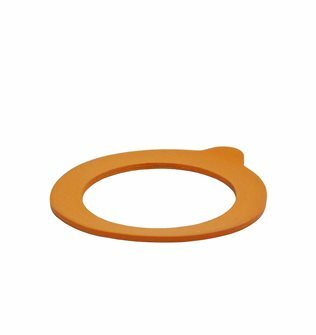 70 mm diameter seal for Le Parfait® terrine jars. Packet of 10 units. 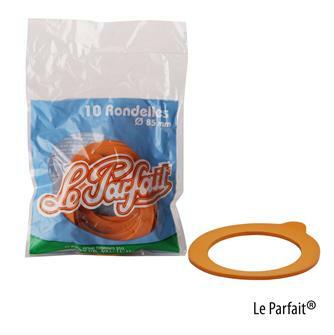 85 mm diameter seals for Le Parfait® terrine jars. Packet of 10 units. Verrines keeps the Parfait® 80 grams with joints. Carton of 36 pieces. 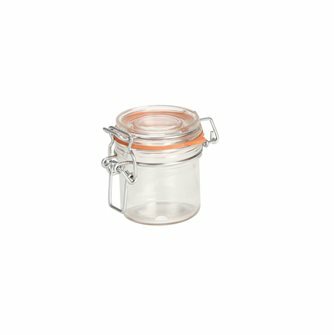 Le Parfait® 1/2 litre storage jar with seals. Box of 6. 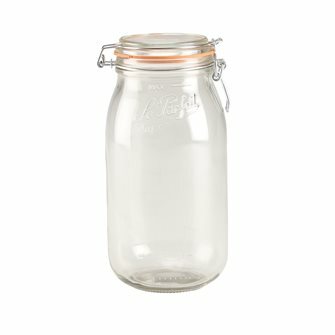 Canned jars The Parfait® 2 liters with seals. Carton of 6 pieces. 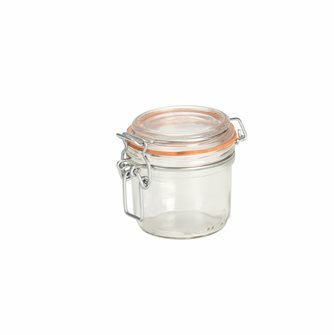 Canned jars The Parfait® 3 liters with seals. Carton of 3 pieces. 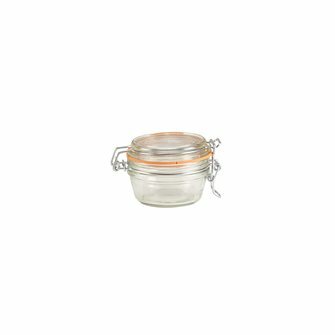 125 gramme verrine jars for conserves with seals. Box containing 16 units. 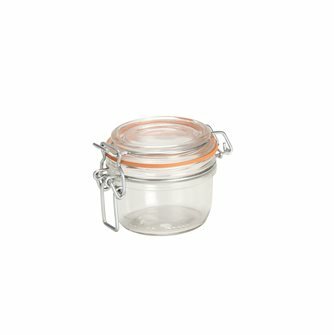 200 gramme verrine jars for conserves with seals. Box containing 16 units. 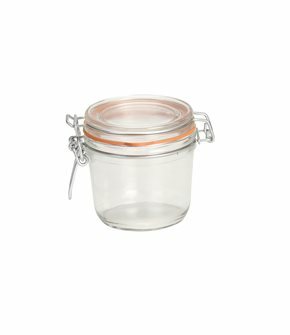 350 gramme verrine jars for conserves with seals. Box containing 16 units. 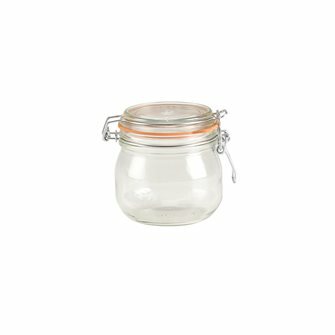 90 gramme verrine jars for conserves with seals. Box containing 60 units. Joint diameter 60 mm. for jars. Pack of 10 pieces. 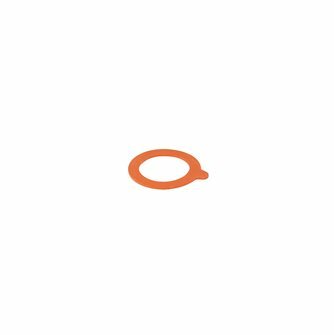 Joint diameter 60 mm. for jars. 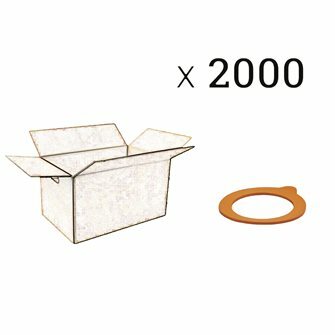 Carton of 2000 pieces. 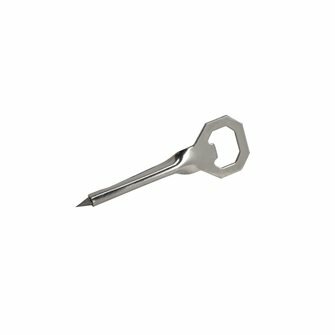 Tongue pull stainless steel. For canned jars with or with capsule, for screwed lids or for uncapping.